The Instagram platform boasts 800 million monthly and 500 daily active users. And when Instagram first introduced video in June 2013… more than 5 million (!!!) were shared in the first 24 hours. Additionally, Facebook’s decision in January to revamp its newsfeed and prioritize “meaningful interactions,” (especially updates from friends and family) while limiting content from brands and publishers is likely why brands are getting 3 x more engagement on Instagram when compared to Facebook. 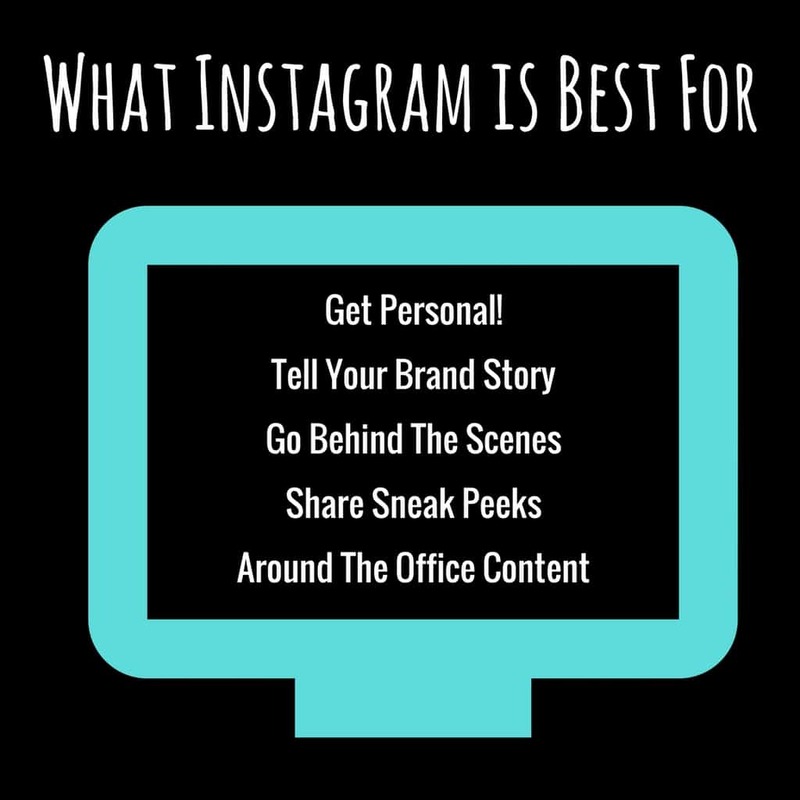 So as a Marketer, how do you do video (and do it well) on Instagram? First and foremost, it’s important that your content appears natural and organic in the channel. Don’t go for the hard sell on Instagram. Instead, use the channel as a way to bring the audience into your brand’s community, get them engaged and entertain them. Read on for our best tips! Optimize captions and comments with hashtags. Adding just 1 hashtag in a caption can result in 12% more engagement. 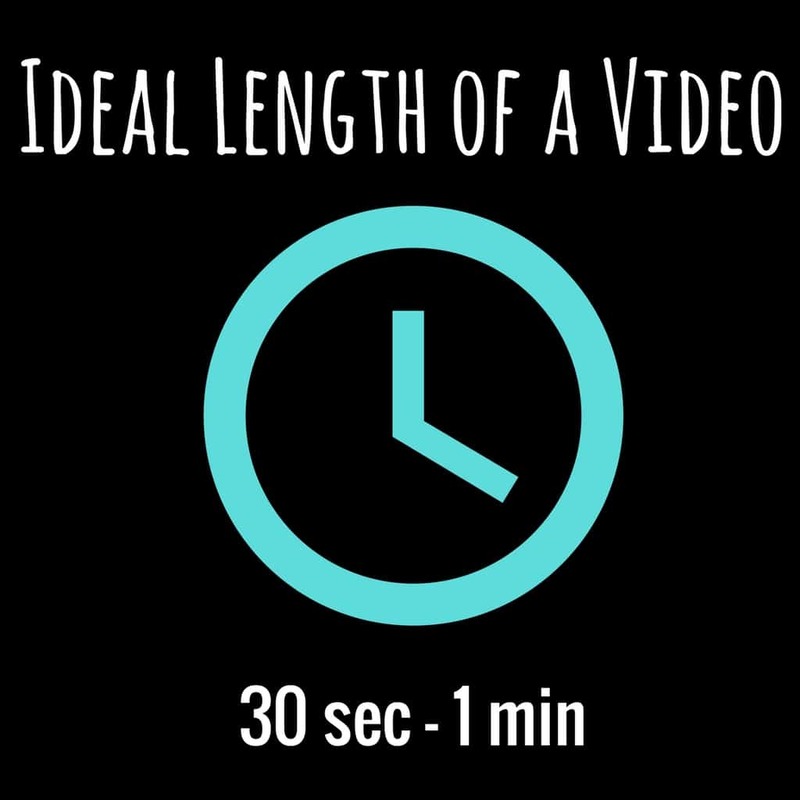 Choose a captivating video thumbnail image and title. Use brand colors, themes and imagery to help people connect the video to your brand. 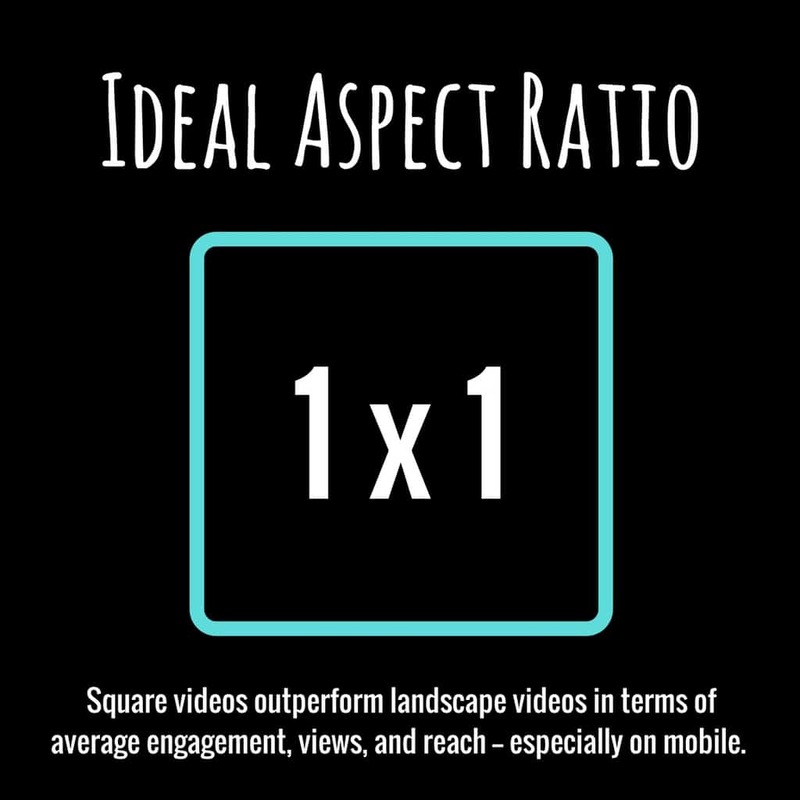 Talking head videos work well on website, but on social you want to be way more creative. Dialogue-based videos won’t drive the same amount of engagement as more visually stimulating ones. If you’re doing an interview or talking head video get creative with b-roll! 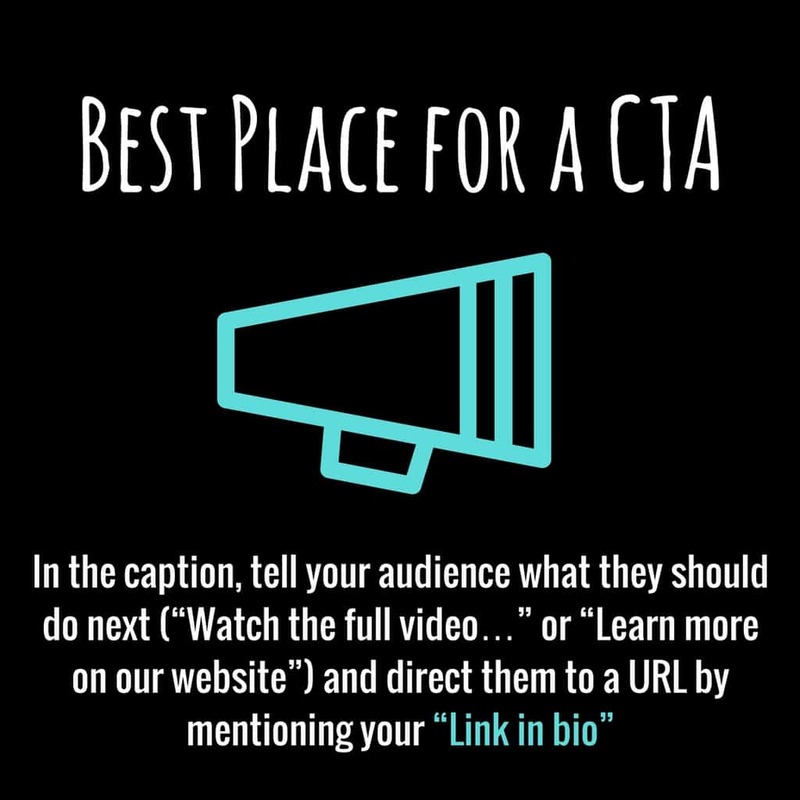 If your visuals and Instagram caption doesn’t convey everything you want it to, integrate text or include captions in your video so that viewers can follow along. New Zealand brand Indexed used EditMate to take behind the scenes footage at a photo shoot and create a series of Instagram videos. Factory45 used EditMate to have their entrepreneurs share testimonials of their experience in their online course, The Crowdfunding Factory. The Cosmic Unicornz clothing brand used EditMate to gather behind the scenes video footage at a photo shoot and create a video for their Instagram feed. ITC uses EditMate to create video content each month. Recently, they utilized EditMate’s tools to create square videos formatted for Instagram and Facebook ads.